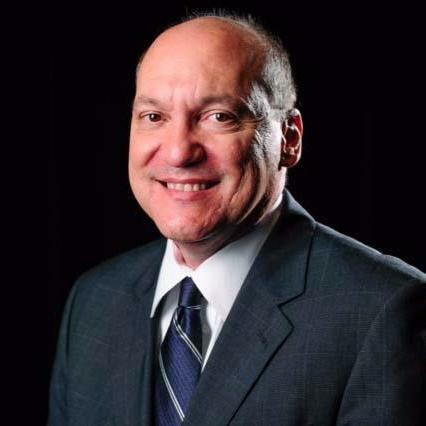 Manny Garcia, Ethics & Standards Editor for the USA TODAY Network, is the winner of the 16th annual Robert G. McGruder Award for Diversity Leadership from the Associated Press Media Editors and the American Society of News Editors. 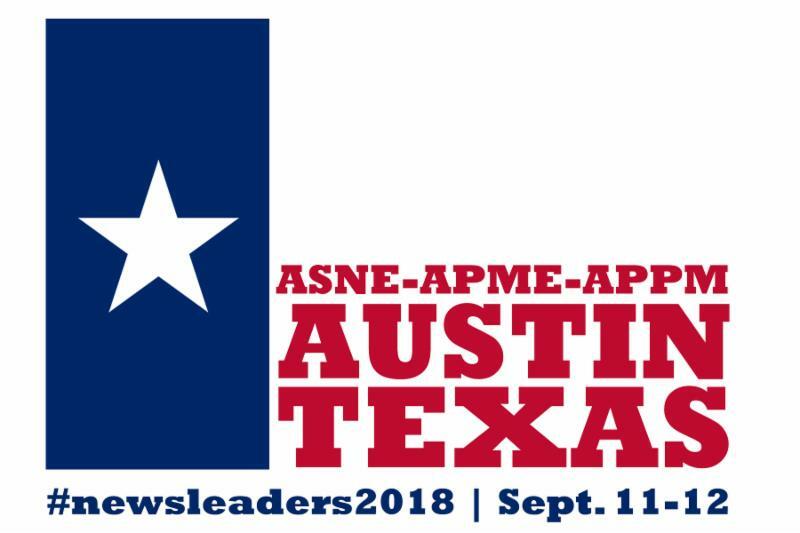 The 2018 ASNE-APME News Leadership Conference kicks off in less than three weeks! For two full days at the AT&T Executive Education and Conference Center, we'll address the latest innovations in content and technology, leadership strategies, new business models and more. Check out the schedule and now to join us Sept. 11-12! What do we need to know to ensure the well-being of your reporters and editors? How do you defuse potentially troublesome situations and keep them from growing into something bigger? We will review industry best practices and examine the difficult decisions we make every day. Those who register between now and Aug. 31 can bring a colleague for only $100. Email APME's Laura Sellers at lsellers.newstrain@gmail.com to receive a promo code for this deal. Special rates are also available for retired members, spouses, students and APME's Regents. Lunch tickets ($40 a piece) for Tuesday, Sept. 11, and Wednesday, Sept. 12, can be purchased during registration or separately from our online store. Early-bird registration is $75 through Aug. 27; the rate increases to $85 on Aug. 28. Sign up soon for the best rate and a chance to receive an AP Stylebook (a $22.95 value). Michael Roehrman, a seventh-generation Kansan who has worked at The Wichita Eagle since 1996, was named executive editor Friday. Roehrman, 52, succeeds Steve Coffman, who left in April to become editor of the Star-Telegram in Fort Worth, Texas. “I am incredibly excited about this. I love this paper dearly,” Roehrman said. “I love Wichita. I love Kansas. Veteran journalist Joseph Brown has been named editor of the The Huntsville Item, Publisher Jake Mienk announced recently. "I'm excited to be in Huntsville, and I’m looking forward to getting to know the people and places of this great community," Brown said. Brown wants to keep The Huntsville Item relevant to its communities. "At the heart of a great community is a strong newspaper," he said. "I want The Item to continue to be the source that brings our community together." Publisher Jake Mienk is pleased to have Brown join the The Item’s management staff.